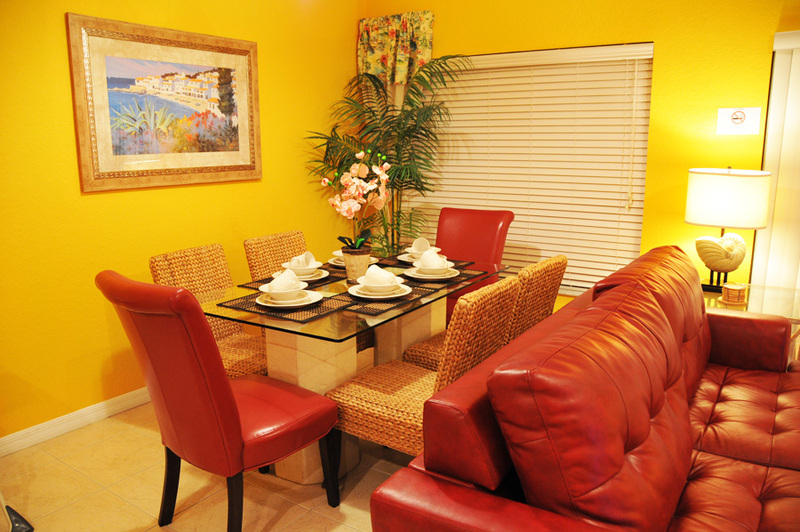 Coral Cay Resort offers accommodations that exceed the expectations of even the most discriminating travelers. 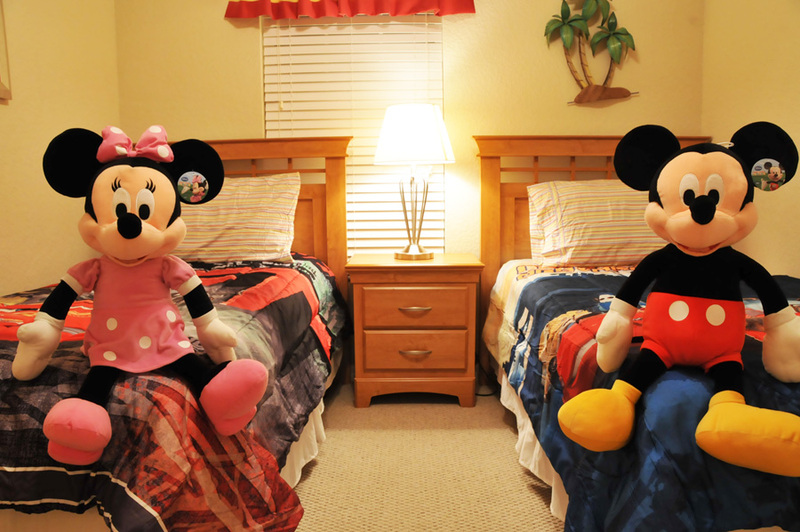 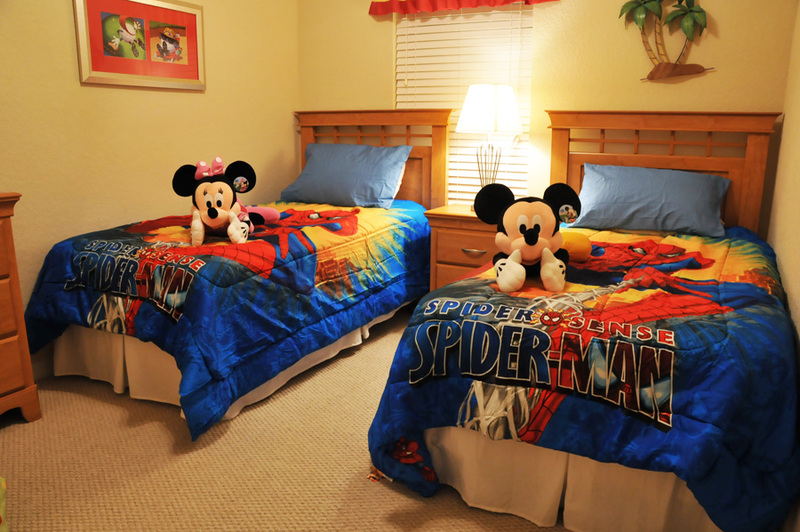 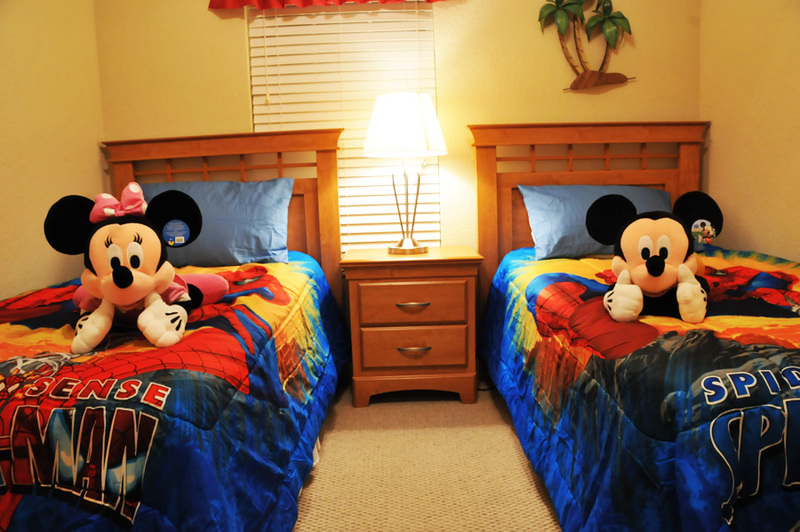 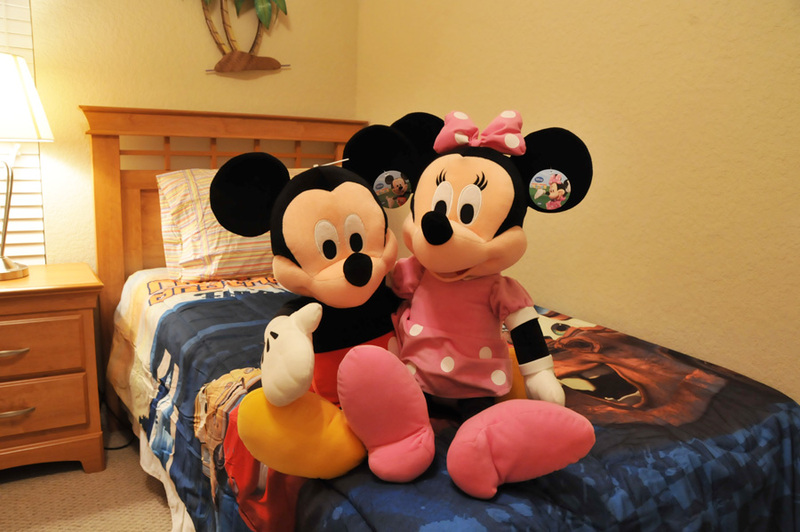 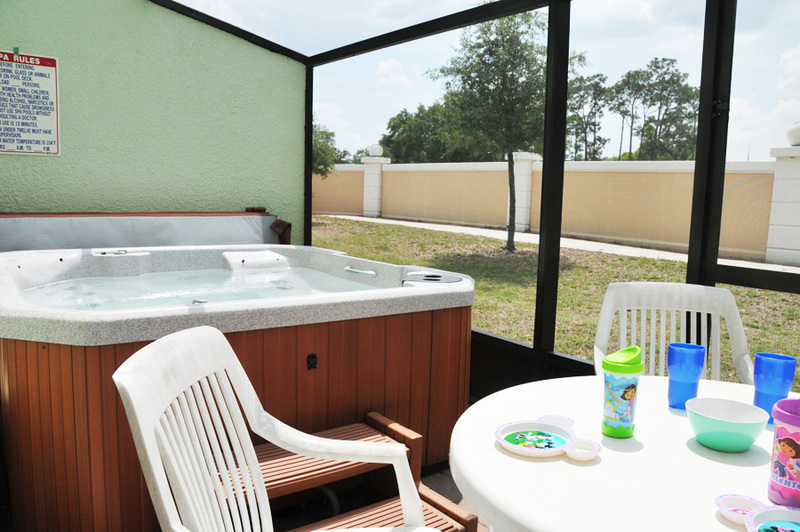 What makes this vacation hideaway so wonderful is its' family friendly atmosphere and its' prime location, that's less than 20 minutes away from all of the action and excitement in Orlando. 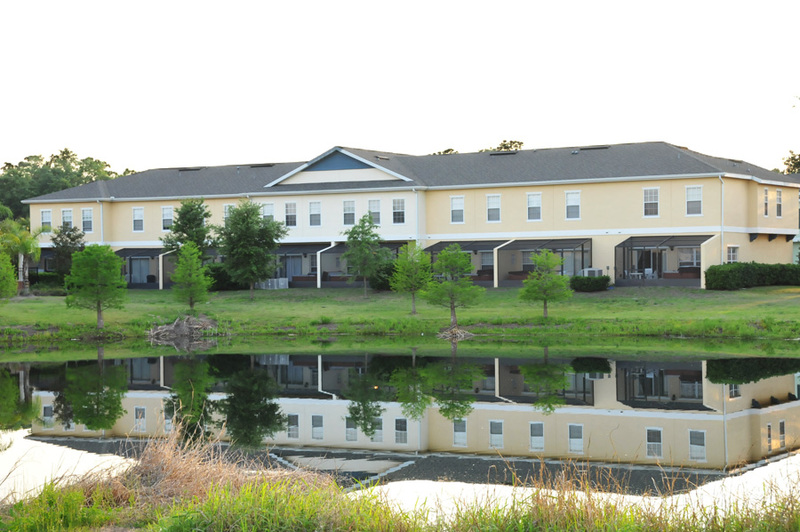 This community has received rave reviews from satisfied guests who look forward to returning to this quiet resort, year after year. 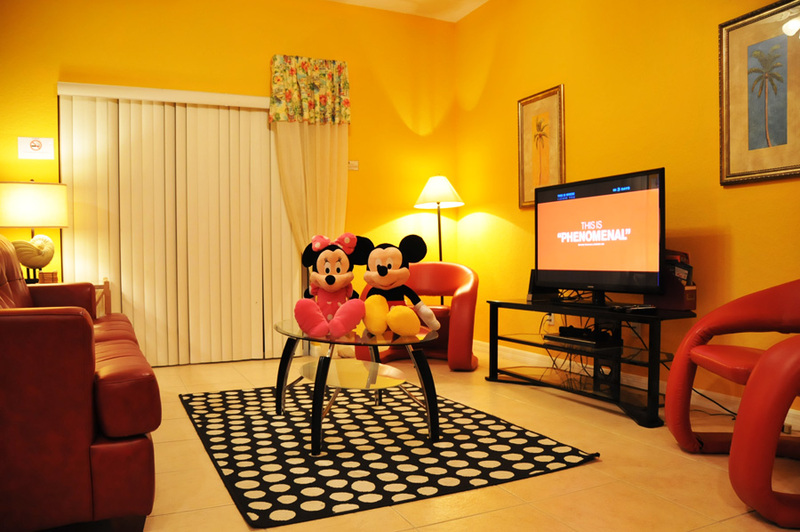 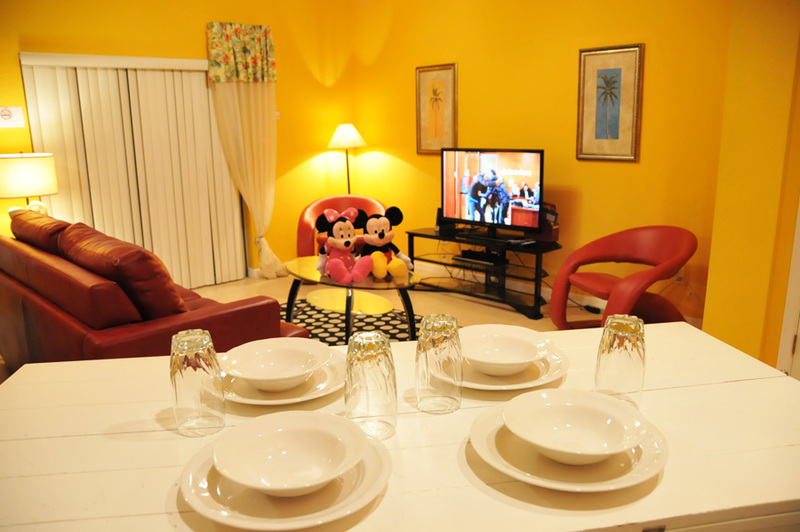 Coral Cay Resort is one of the best places to stay during your Orlando area vacation. 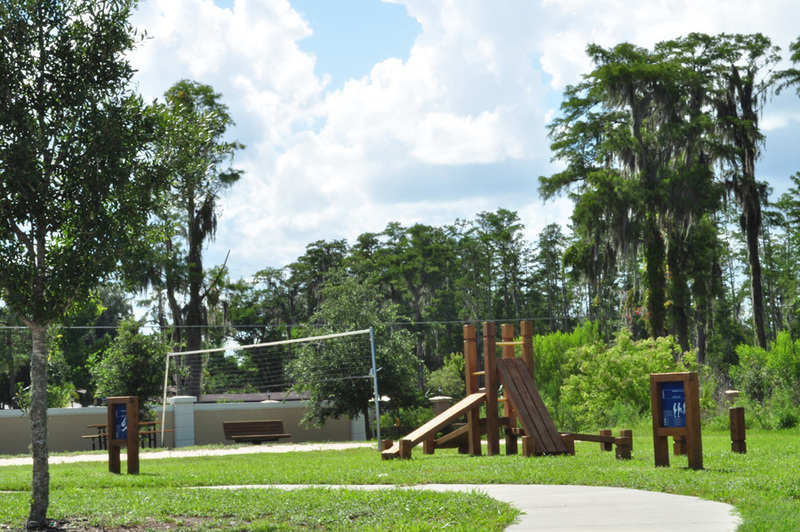 When it's time to find something off the beaten path to do, you won't be disappointed, with many unique area attractions to choose from, like the exciting Gatorland refuge and park; a perfect place to spend an afternoon or Disney's Animal Kingdom, a must visit attraction that's a zoo, wild animal safari and theme park rolled into one! 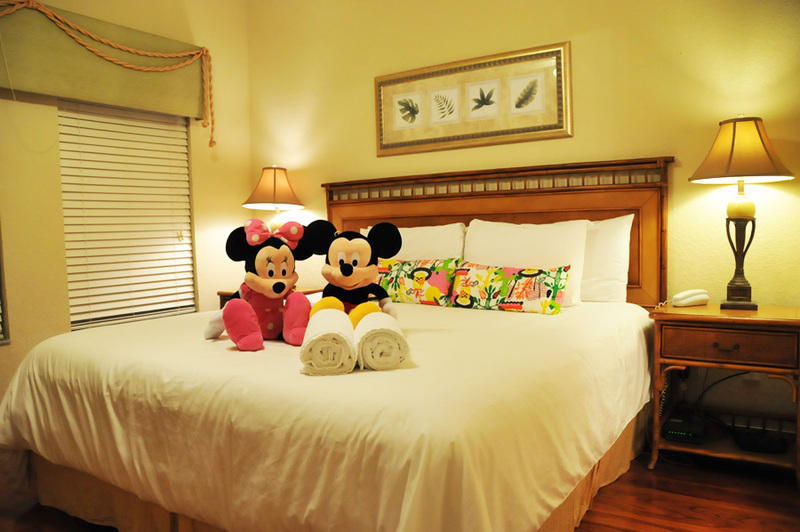 Coral Cay Resort is the perfect get away for couples and families that offers excellence at every turn. 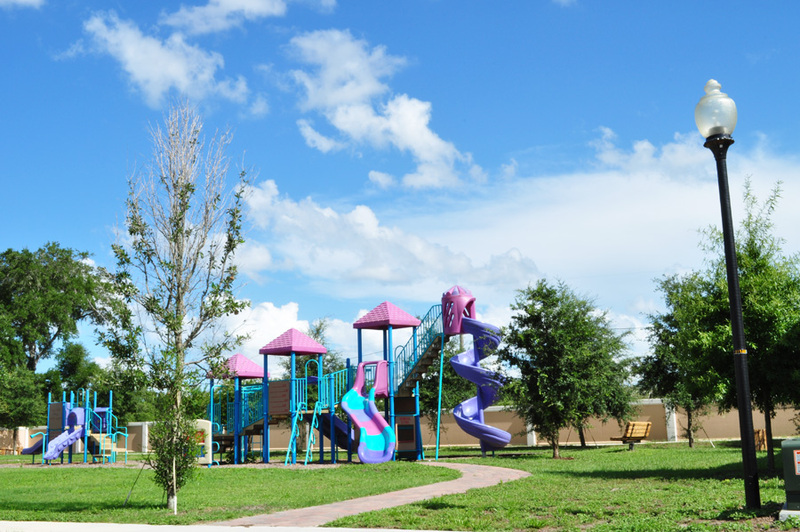 You'll experience great service from the professional resort staff who take pride in keeping the community in immaculate condition for your comfort and enjoyment. 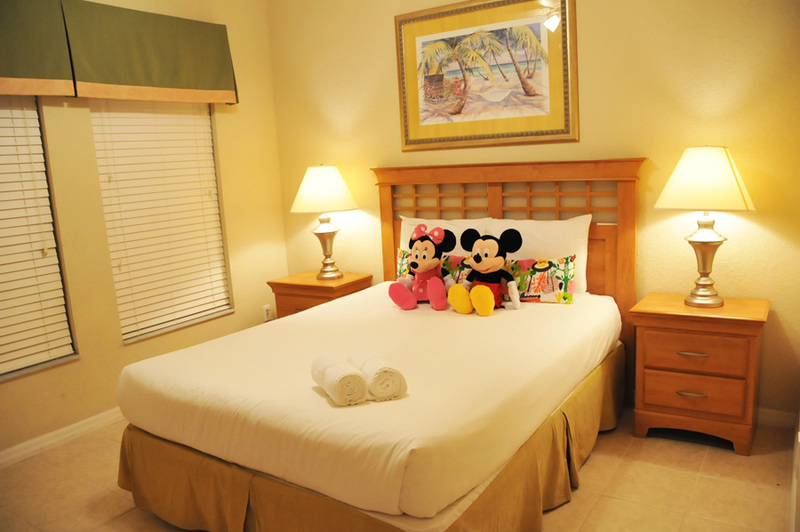 There's plenty to do at the resort. 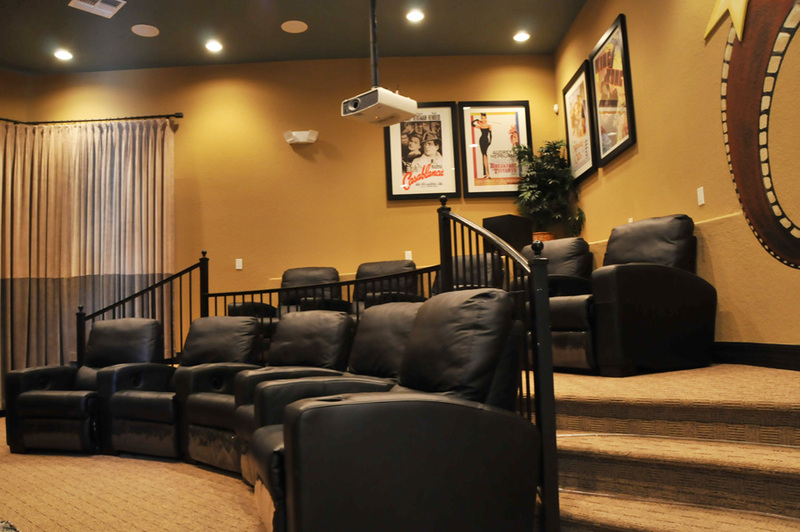 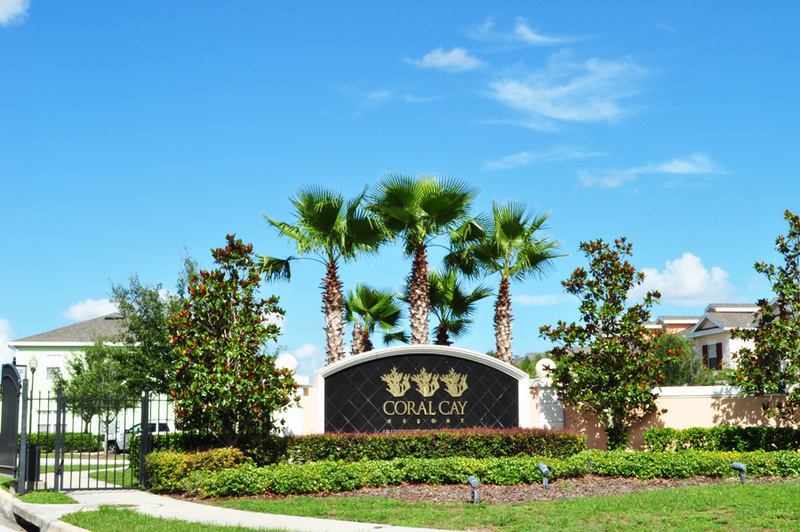 Whether you are watching an action packed movie in the clubhouse theater room or you are enjoying a beautiful sunset on a stroll around the lake; you will always feel right at home during your stay at Coral Cay. 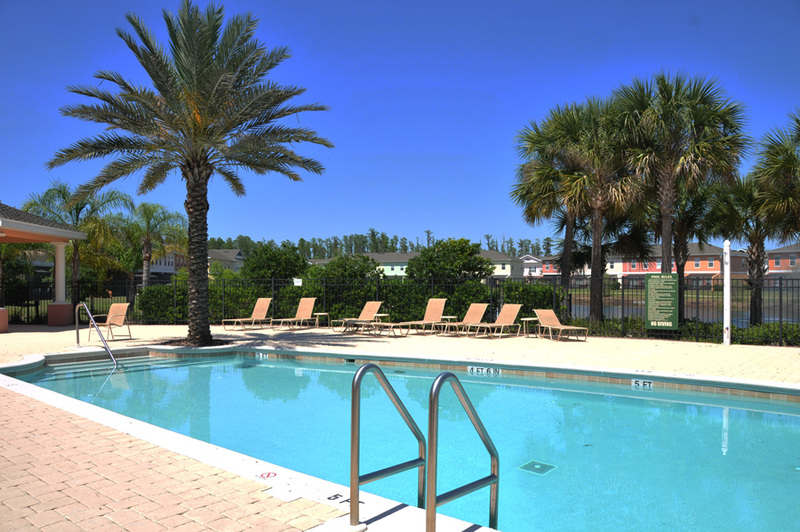 You'll also appreciate the added convenience of local shops, restaurants and bars that are all within short distance to the resort! 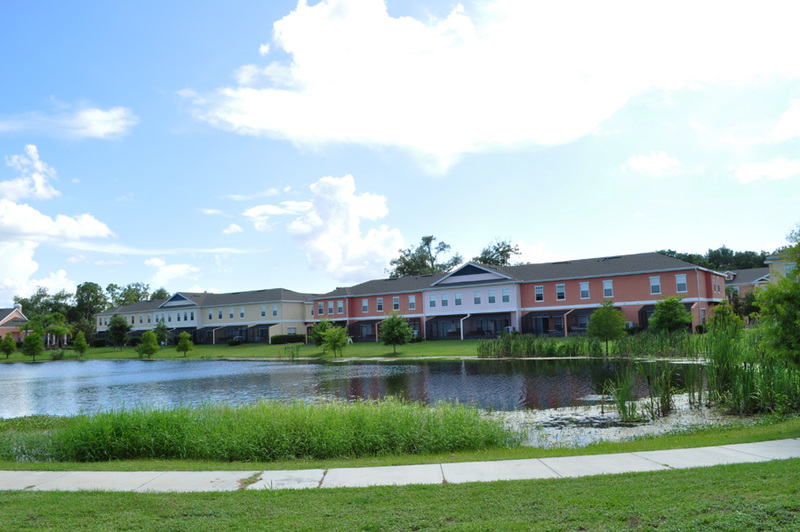 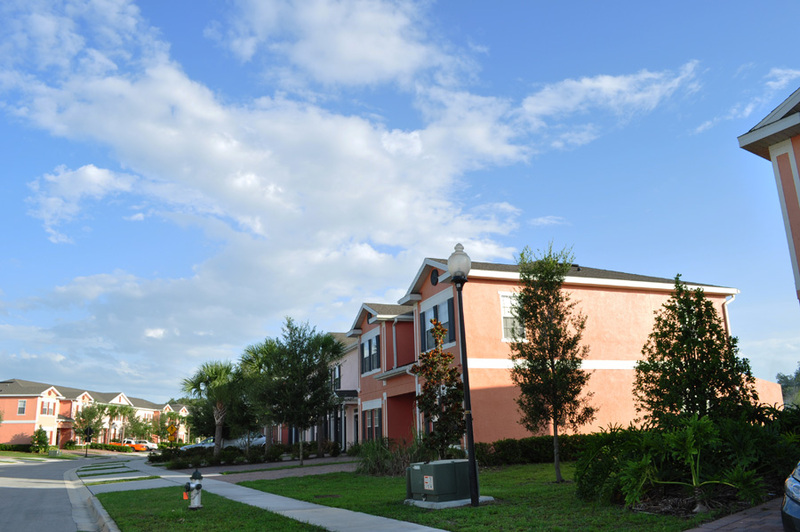 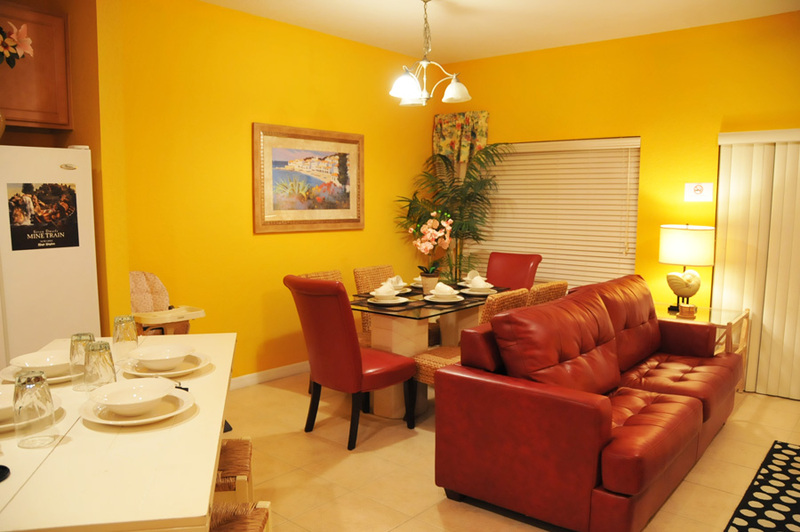 When it's time to take a break from the action in Kissimmee or Orlando, your vacation townhome at Coral Cay is the perfect sanctuary for unwinding that everyone will treasure. 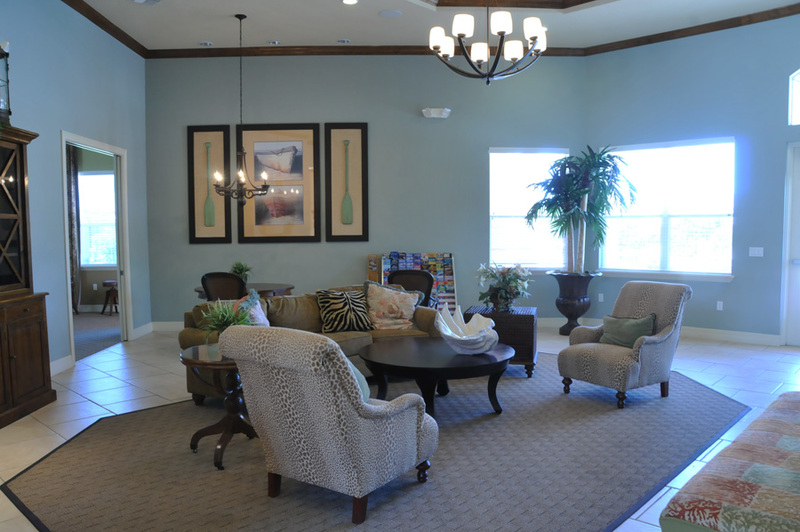 The open, multi level floor plan provides more than enough space to relax without feeling cramped. 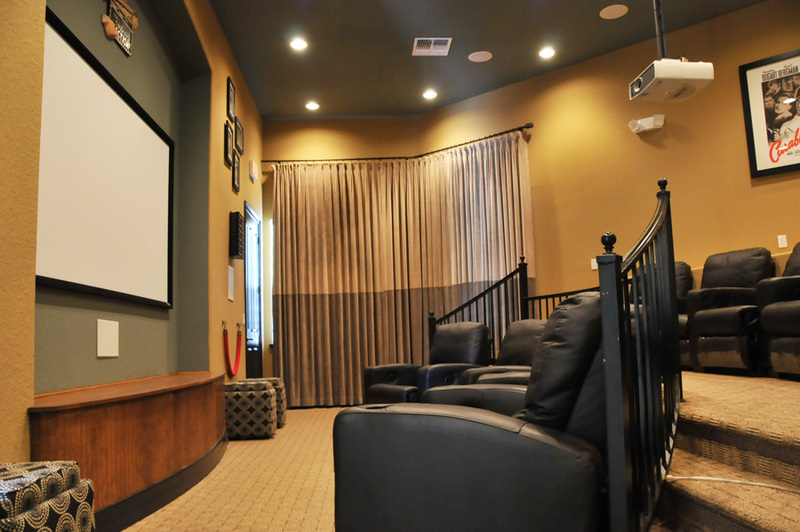 You can keep the whole family entertained with a movie on the large 42” LCD TV in the living area or let you inner child out to play with a fun game on the Nintendo Wii gaming station that the kids will also love. 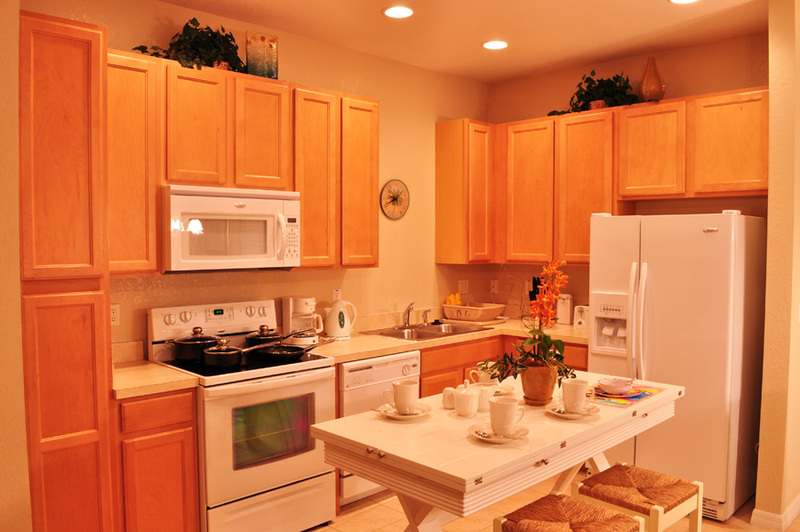 And when it's time for some chow, the fully equipped kitchen will get the job done, with all of the amenities you could ask for including a refrigerator, range, microwave, toaster, coffee maker, blender, pots and pans, rice cooker and lobster pot – so get ready to let your inner chef run wild in the kitchen of your Coral Cay vacation townhome. 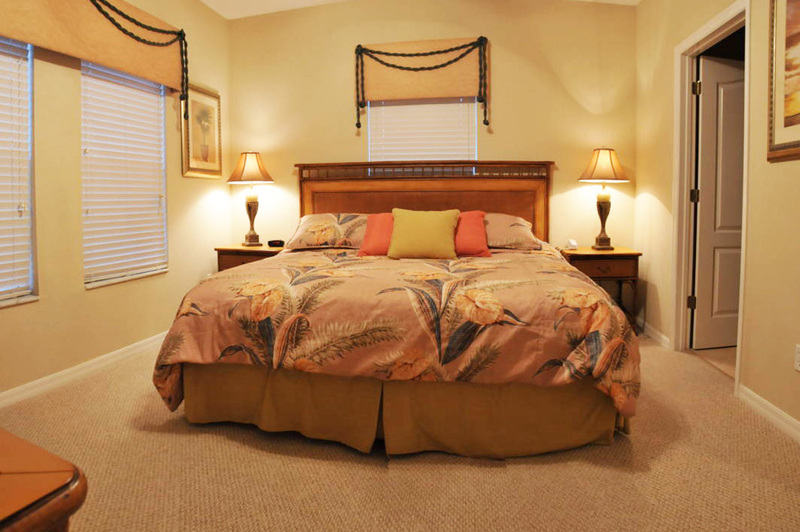 When the time comes for some much needed rest, the elegant bedroom suites in your Coral Cay vacation townhome offer the perfect retreat. 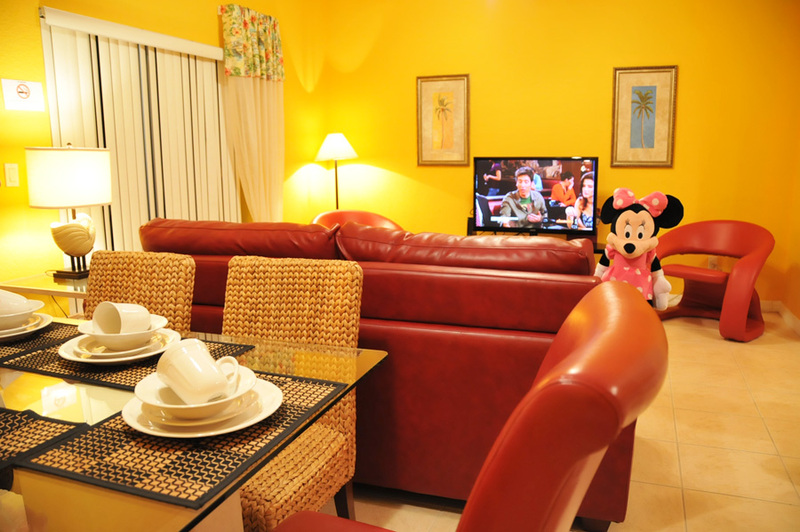 LCD TV with digital cable are throughout the unit, so there's never a need to fight over what to watch. 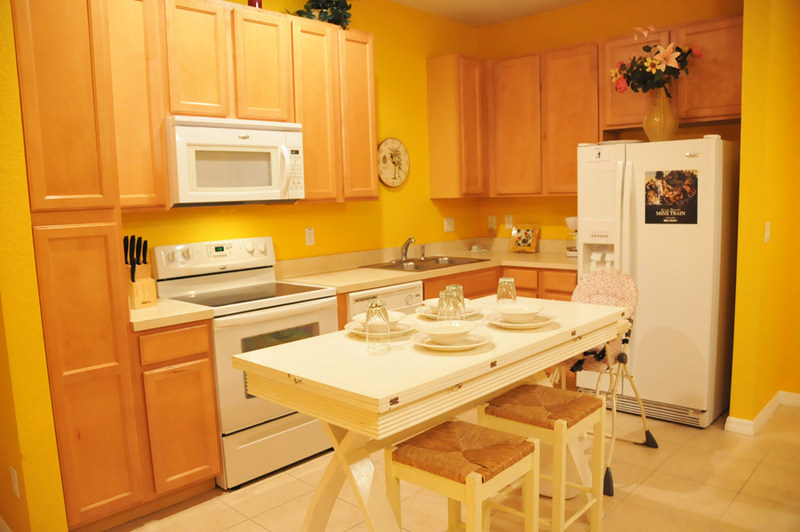 Your vacation townhome at Coral Cay has all of the conveniences of home including a full sized washer and dryer, iron and ironing board and 3 full bathrooms for easy housekeeping and personal care. 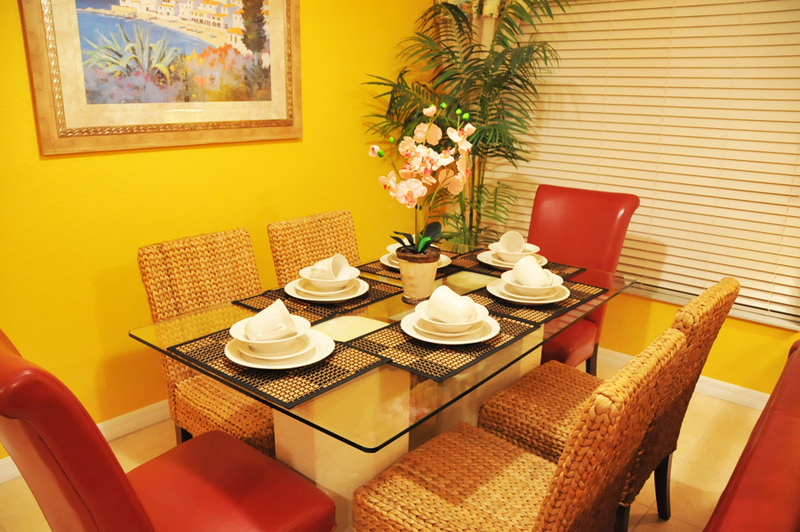 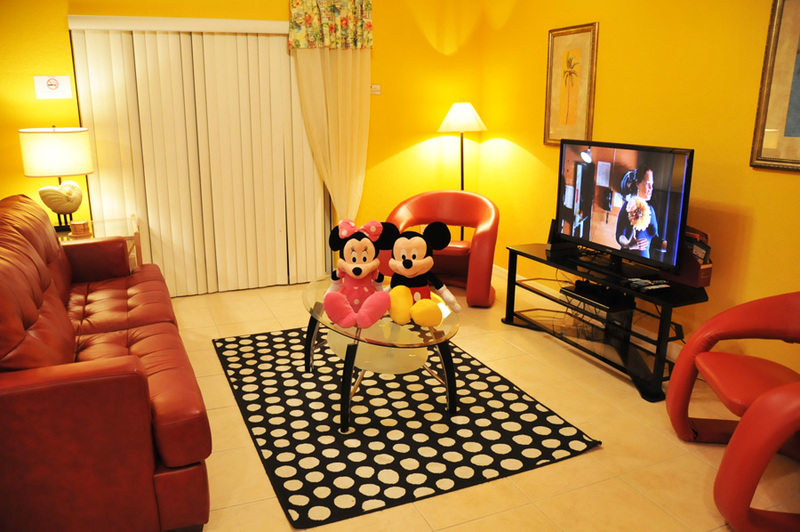 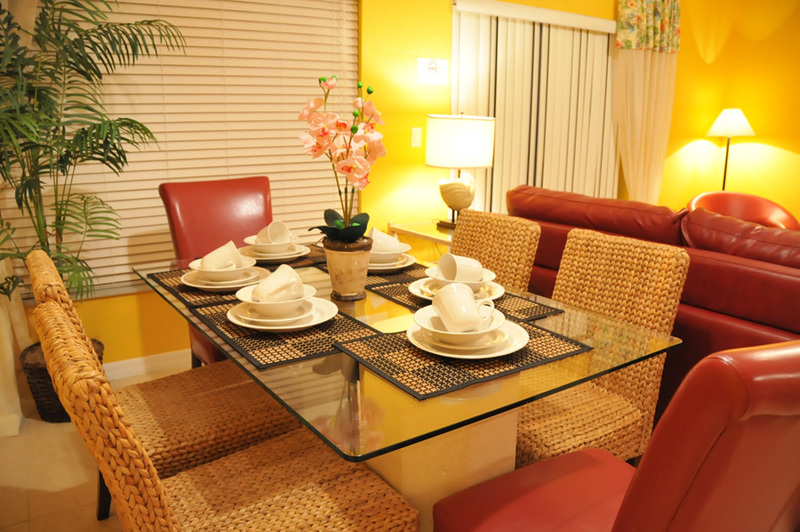 All of your needs and desires in a vacation home will be easily fulfilled when you visit us at Coral Cay Resort. 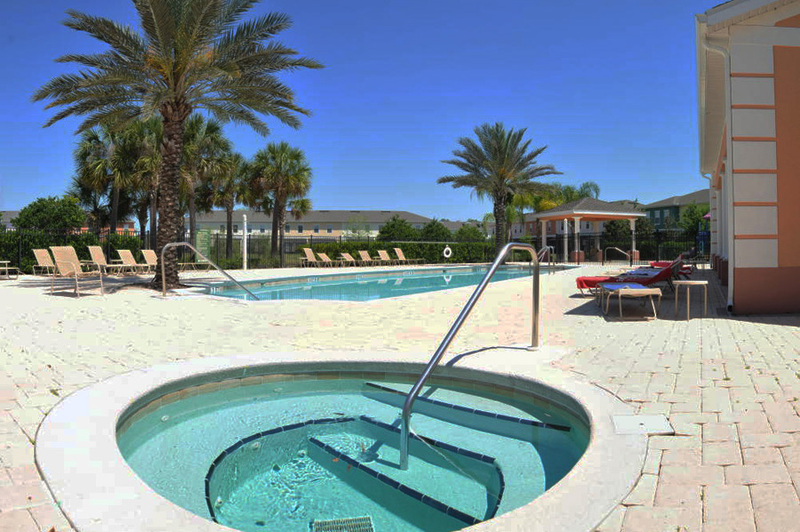 The popularity of this amazing leisure community remains unmatched by other vacation destinations in the area. 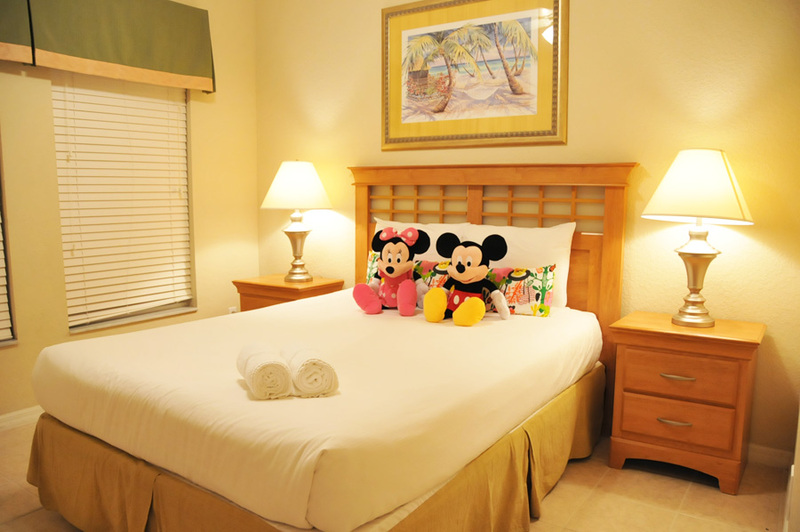 Fun filled days of sunshine, adventure and relaxation await you, so don't wait any longer to grab a piece of paradise; book your stay at this incredible resort today!